Compliance.ai functionality now offered as part of LogicManager platform, allowing financial institutions to proactively manage the growing volume and velocity of regulatory changes. SAN FRANCISCO and BOSTON – April 8, 2019– Compliance.ai, a modern regulatory change management platform for financial services companies, has developed a strategic partnership with LogicManager, the leading enterprise risk management (ERM) software provider. 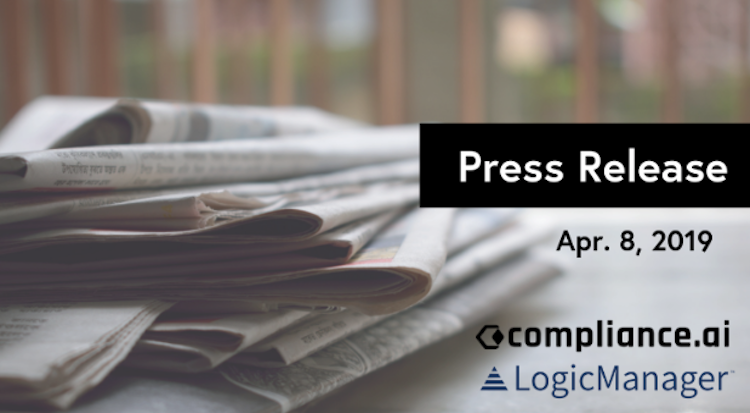 With this partnership, LogicManager adds Compliance.ai’s comprehensive, customized and financially-focused regulatory content to its integrations library within their platform. This partnership will empower compliance teams to proactively manage regulatory changes. 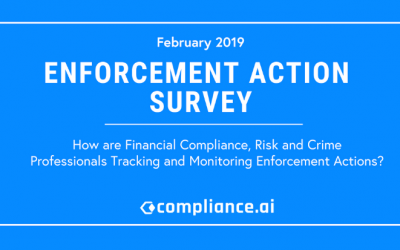 The number of individual regulatory changes banks must track on a global scale has more than tripled since 2011, while banks and other financial institutions have spent nearly $321 billion on compliance enforcement actions (from 2007 until 2016). 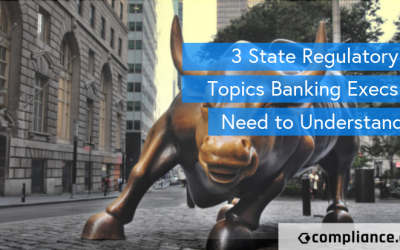 As regulatory compliance becomes increasingly burdensome and costly to manage, every financial organization is feeling immense pressure to update resource-intensive manual compliance programs. Organizations need technology-driven solutions that leverage automation and can be easily integrated into existing processes and software. 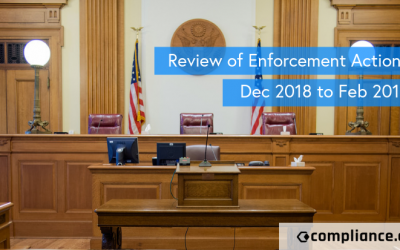 “We’re excited to provide LogicManager customers direct access to Compliance.ai’s curated regulatory content–including millions of rules, proposed rules, and enforcement actions–all across multiple jurisdictions with the key document attributes already extracted, so users can automatically map changes to internal policies and workflows,” said Kayvan Alikhani, co-founder and CEO of Compliance.ai. Through the integration of Compliance.ai’s regulatory content into LogicManager’s ERM software, banks and credit unions now have access to a complete and current set of applicable regulations and real-time updates on relevant changes. Natural Language Processing (NLP) technology auto-tags and categorizes regulatory content–ensuring nothing is missed–and then makes the right content easily accessible to those who need it. LogicManager empowers organizations to take the appropriate action on this content. The platform’s automated workflows coordinate activities to respond to regulatory change throughout an organization. Business intelligence reporting enables organizations to track key activities across pre-built, customizable reports that are invaluable to examiners and the board. “Native integration between LogicManager and Compliance.ai is a giant step in helping the financial industry to keep up with and act upon constant changes in the regulatory landscape, while dramatically increasing efficiency across organizations,” said Bill Baumer, Principal, proERM. Compliance.ai is transforming the way highly regulated organizations address compliance risk. Through its Expert-in-the-Loop methodology, Compliance.ai delivers relevant content with personalized insights, obligation analysis, and risk assessment. With Compliance.ai, organizations can intelligently mitigate their compliance risk, avoid regulatory sanctions and safeguard their corporate reputations–without increasing headcount. LogicManager believes performance is a result of effective enterprise risk management. LogicManager’s ERM software empowers organizations to anticipate what’s ahead, and improve business performance through good governance. LogicManager is the market leader in enterprise risk management solutions. For more information about LogicManager, visit www.logicmanager.com.